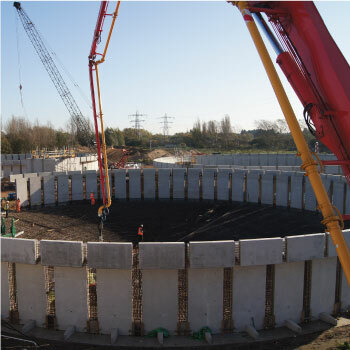 The Cambridge Water Recycling Centre was built in 1895 and has undergone a number of improvements over the years as the city expanded around the works. 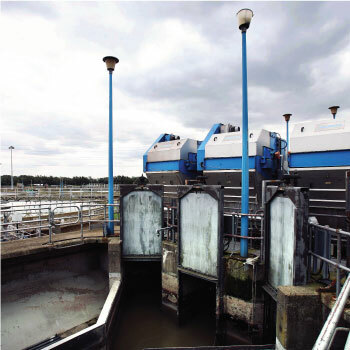 It now treats used water from customers in Cambridge and surrounding villages, while at the same time maintaining the quality of the River Cam. 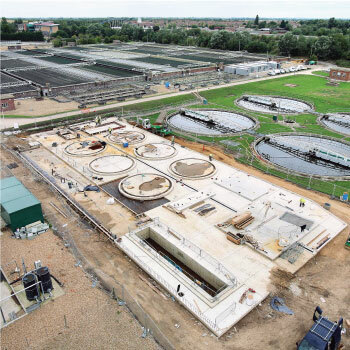 To increase capacity and build in resilience for years to come, a pumping station and eight new treatment tanks were installed as part of the upgrade, which was contained on the existing site, on land near the A14. These eight tanks replaced 25 older, less efficient treatment tanks, which were decommissioned in 2015. The improvements will also help to ensure ever tighter standards are met for water quality in the River Cam. 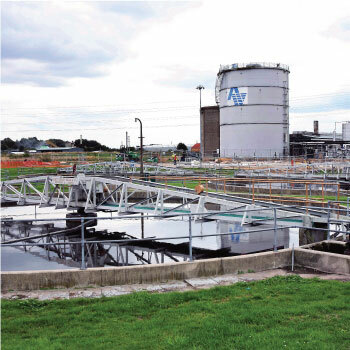 Work started on site in May 2014, with the main equipment installed from September 2014. The project completed in 2015. This project was a delivered for £9 million below the original estimate.